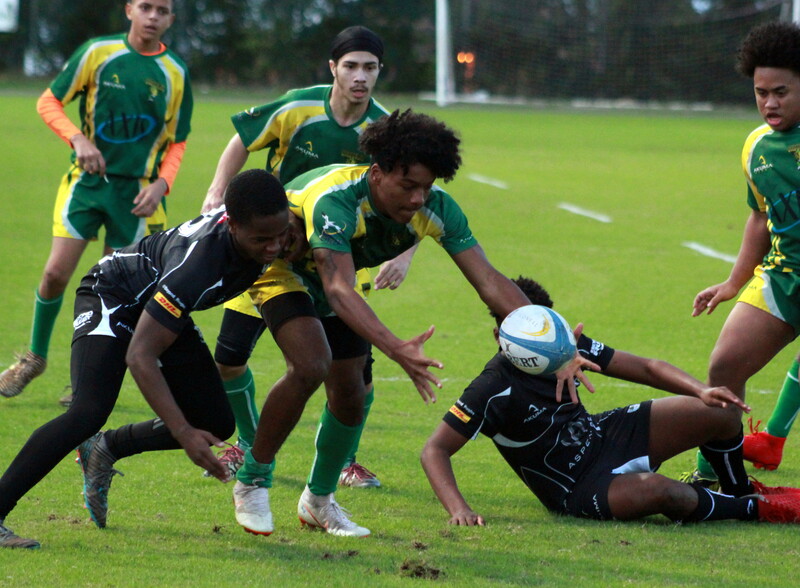 Three Rounds have been completed in the Ariel Re High School Rugby League, the Berkeley Institute are the current League Leaders with 3 wins and 2 bonus points for 14 points, the combined team of Bermuda Institute and Warwick Academy are second with 8 points, while the CedarBridge Academy are third with 3 points and Saltus Grammar School have 2 points in fourth. Currently, Ja'kee Simmons from the Berkeley Institute is leading the way with 6 Try’s followed by Anaya Smith from Bermuda Institute & Warwick Academy, Jake Field from Saltus Grammar School and Jayden King from the Berkeley Institute all have 3 Try’s each. Meanwhile the Bermuda Rugby Football Union have implemented a new coaching	structure to reinforce the growth of the National program	and the development of talented athletes by providing pathways for Coaches and National Team Management positions. The new structure requires applications for lead coaching roles, including	head coach for the Men’s and Women’s 7’s teams and the Men’s	XV’s	team in addition to	team manager	positions for each team. The 2019	season will see Tom Healy continue as coach for the Men’s 7s	team who won the	Bronze Medal	at the 2018 Rugby America’s	North tournament	this past September. The Women’s 7s program will continue	to grow under the coaching of Jamie Barnwell who will also assume the role of Head Coach for the Men’s XV’s team. Both Healy and Barnwell have extensive experience on and	off the pitch. Healy has over 30 years of experience playing both locally and overseas, representing Bermuda and the West Indies on multiple occasions. Barnwell was introduced to Bermuda Rugby when he assumed the role of Women’s 7s head coach in August of 2018. Barnwell played professionally for the Sale Sharks, before growing his extensive coaching resume with notable coaching positions in the Malaysian Super Rugby League, Richmond RFC and as Head Coach of the England Rugby Football Union’s Women’s	Rugby Academy.